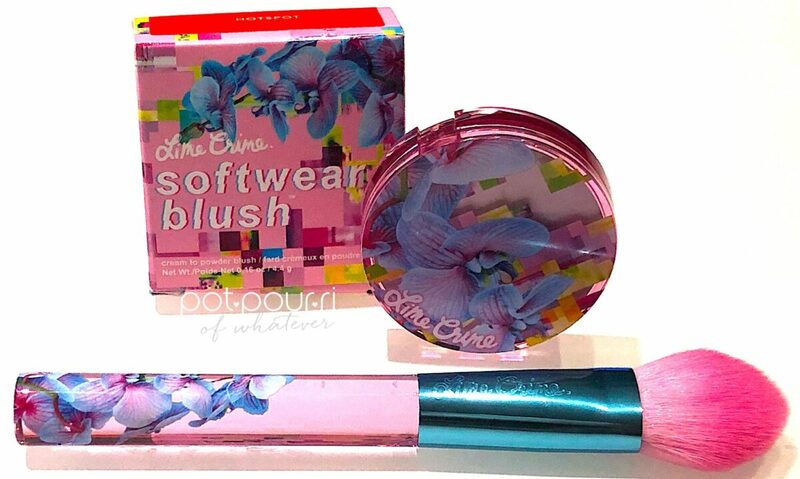 Furthermore, Lime Crime has created the Stylus Blush Brush, which goes hand in hand with the blush. Also, you can use the Brush with a cream formula, and with pressed and loose powders. 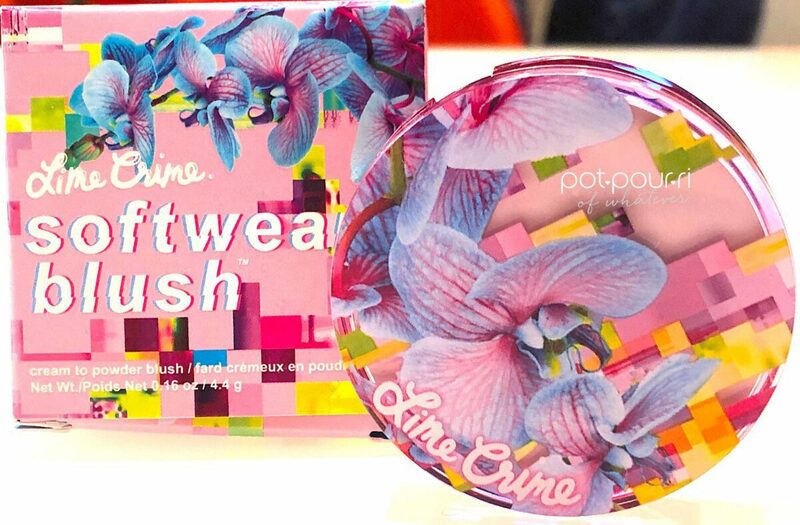 You can purchase Lime Crime Softwear Blush and Stylus Blush Brush on the Ulta Website, the Revolve Website, Bloomingdales, Nordstrom and on Lime Crime’s Website. The Blush retails for $22. The Blush Brush retails for $14. 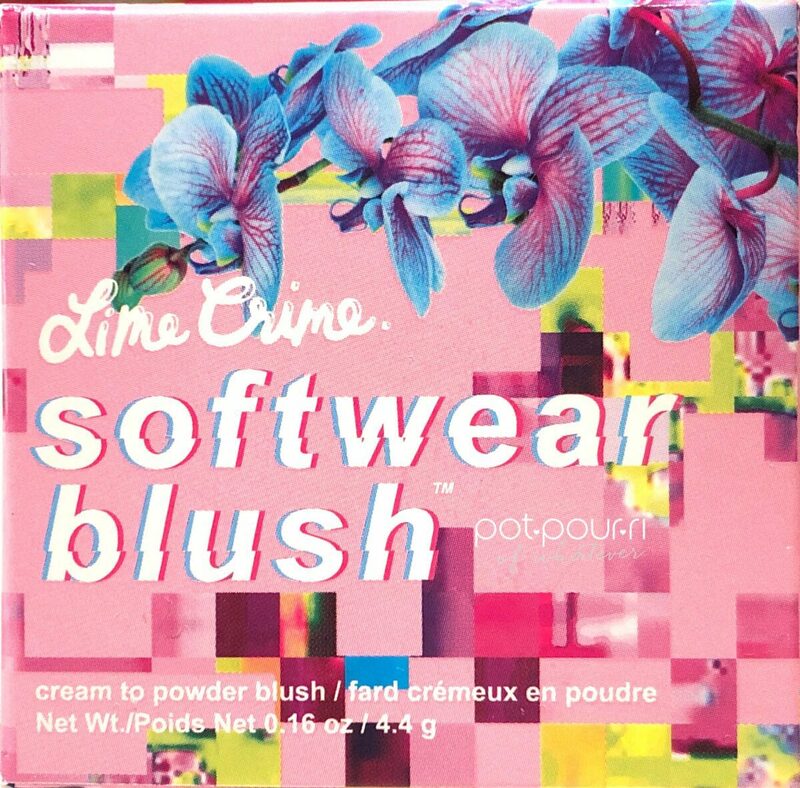 To start with, Lime Crime is well-known for their super sleek, colorful packaging. First, the outer box, has a soft pink background. In addition, stamped all over the box, are colorful pixels. Gorgeous blue orchids adorn the top of the box. Next, the compact is gorgeous. To begin with the compact a translucent pink plastic circle. 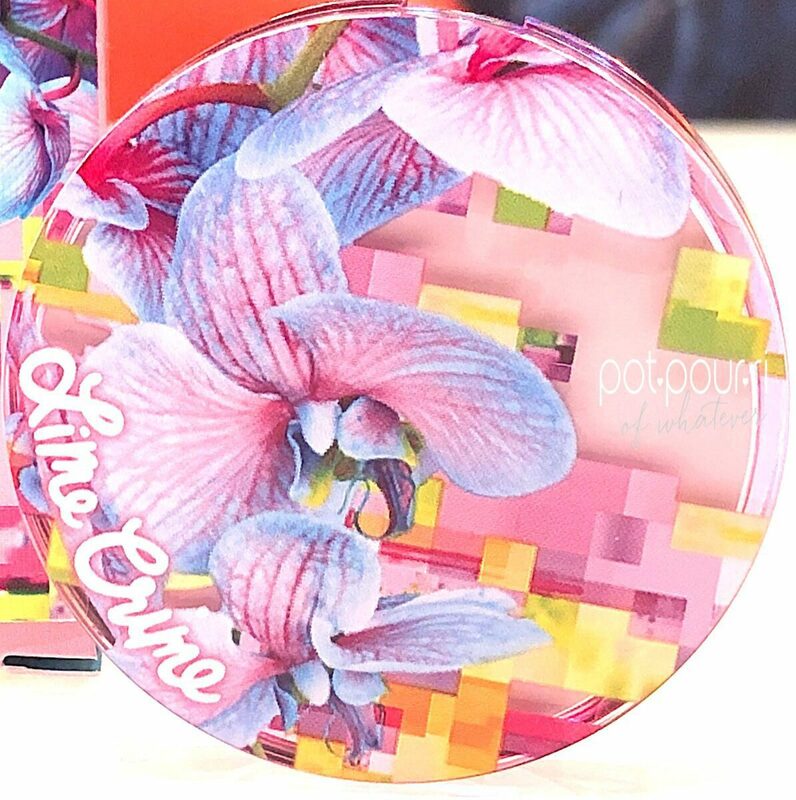 Moreover, beautiful blue orchids, and pixels decorate the lid. Opened, underneath the lid is a full circle mirror. The blush looks like a bulls eye in the center of the pink plastic. Additionally, to go with the Lime Crime Softwear Blush is the Stylus Blush Brush. This is a gorgeous brush. First, the Stylus Brush has a plastic, transparent purple handle. Painted on the plastic are four blue orchids. Next, a blue metal attaches the pink and white bristles to the handle. Finally, the tapered brush bristles come to a point in the center. 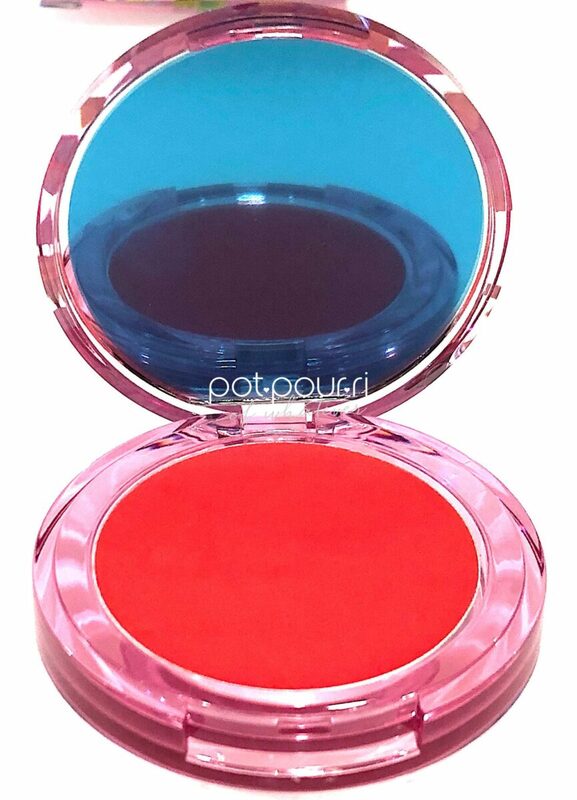 The cream to powder formula goes on smoothly. And, the formula gives your cheeks the perfect tint of color. Furthermore, twelve of the shades have matte finishes. The shades feel silky to the touch, and on your skin. The formula feels weightless. In addition, it gives you a filter-like, flawless look. So, it’s not a chalky powder. Also, it is not a messy liquid. 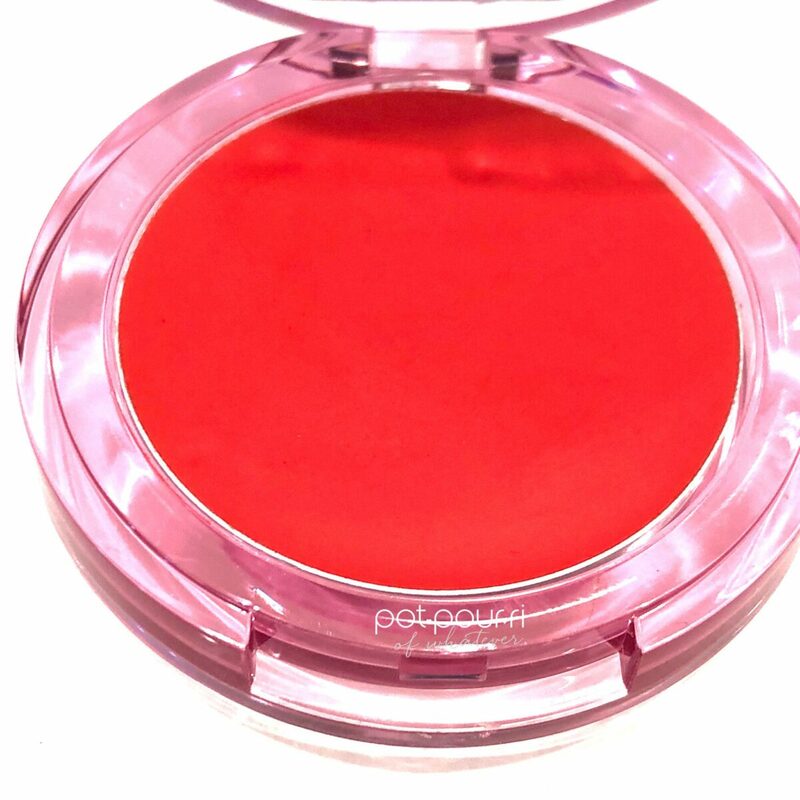 It is a cream to powder blush that is long lasting. The silky matte shades give you dimension. Furthermore, there are six shiny shades that give you a glow. The Softwear Blush Collection comes in 18 shades. 12 of the shades have a matte finish. The other six shades have a shiny finish. You can wear more than one shade. For example, wear a deeper matte shade for contour. Then wear a brighter shade as your blush. Then you can wear one of the shiny shades to give your cheek bones a glow. 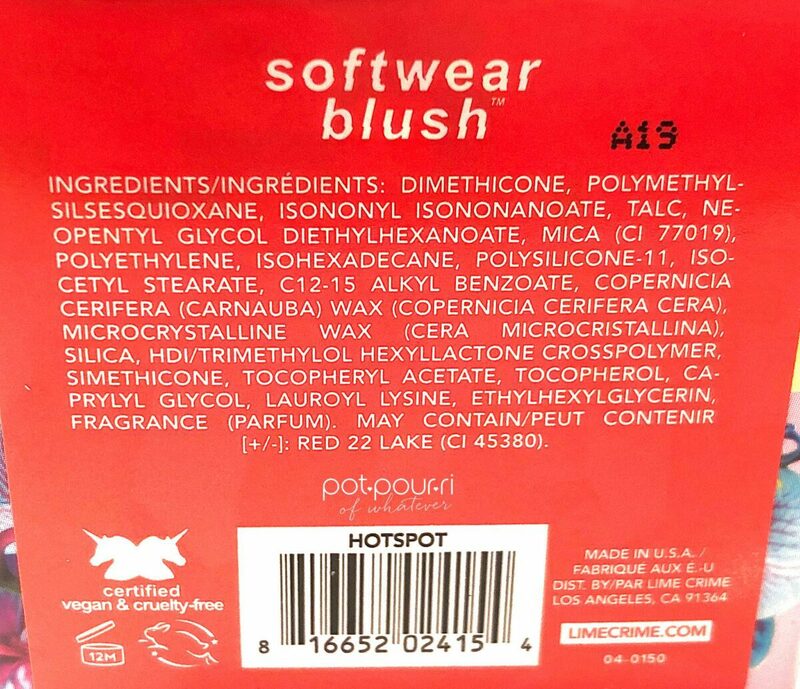 I purchased HotSpot, a fire red-pink shade with a matte finish. There happens to be a neon green shade. I would love to see someone at a festival wearing the green shade. In fact, I can’t think of another place where you would wear a green shade. Can You? Finally, when you choose a blush, you can’t just buy a blush for the color. You have to decide which formula is best for you. Cream to Powder formulas can give you the best of both worlds. First, you have the advantage of a cream that glides on easily. Then you have the look of a powder, after the cream goes on it sets to a powder. However, if you went with just powder, you run the risk of the powder being chalky. If you decide to try a liquid blush, you could get messy. 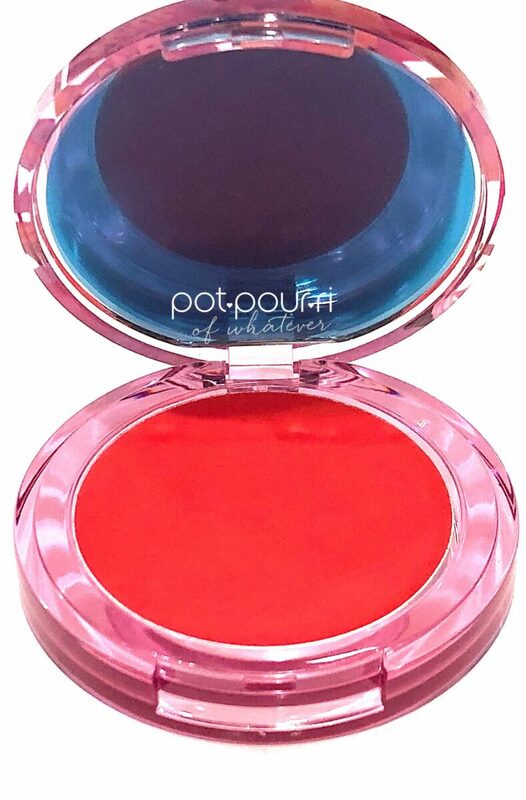 Moreover, you can apply the Softwear Blush two ways. First, try using your fingers. If you don’t trust yourself to put your blush on with your fingers, use the tapered Stylus Blush Brush from Lime Crime. The tapered angle gives you precision control. 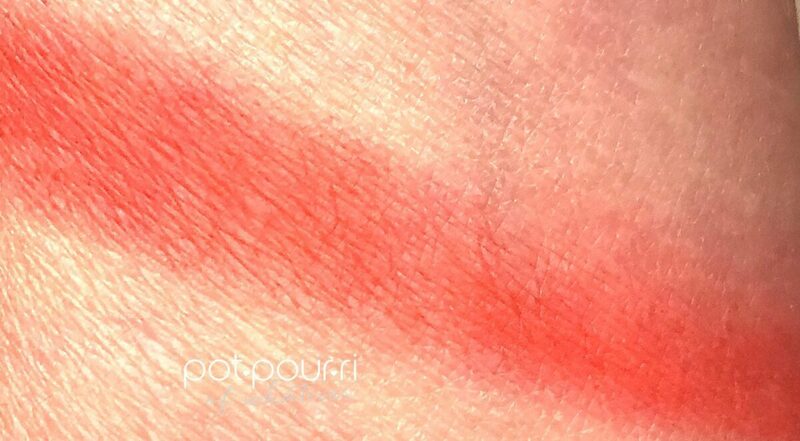 The tapered angle can sculpt or soften your blush. Also, the brush is dense so you can buff powders, and blush into your skin. Last, it is soft enough to dust on a highlighter. 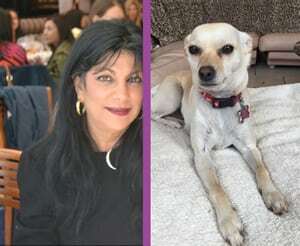 Stop by in the comments below and say hi! Tell me what kinds of blush do you love to wear?